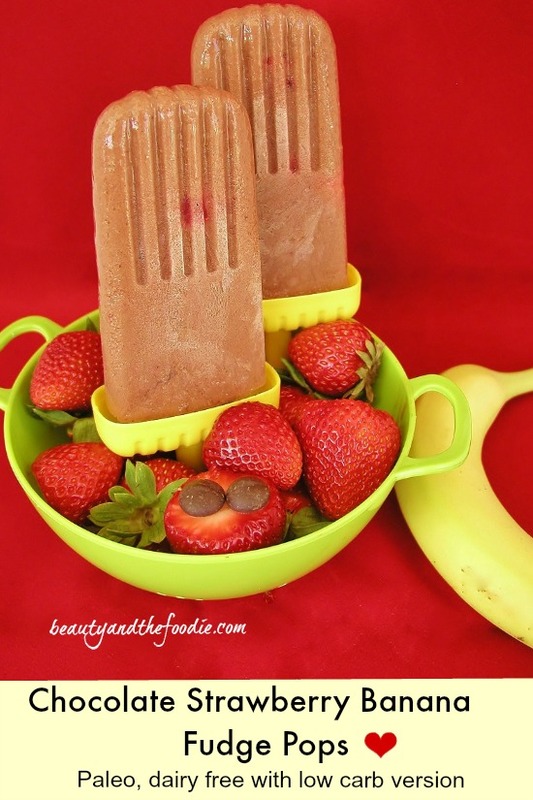 Strawberry Banana Fudge Pops are a sweet, fudgy treat. 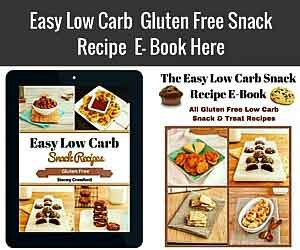 They are grain free, vegetarian, paleo, and include a lower carb option. 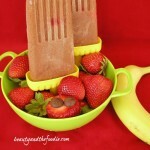 Strawberry, chocolate and banana flavors in these fudgy, dairy free, frozen snacks. My kids loved these as a healthy treat. Great for cooling down on those hot summer days, or for a between meal snack that is healthier option! So easy to make and freeze. We used these ice pop molds. My Kids loved these. On a hot day these are a creamy, fudgey treat! 1 large or 2 small bananas, ripe. 1/2 tsp organic vanilla extract * optional. 1 1/3 cup unsweetened almond milk or coconut milk. 2 Tbsp Cocoa powder or Cacao powder. 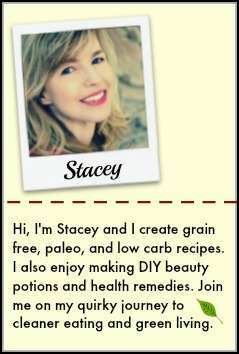 2 Tbsp Maple syrup or 1 1/2 Tbsp honey, or 30 drops liquid stevia for low carb. 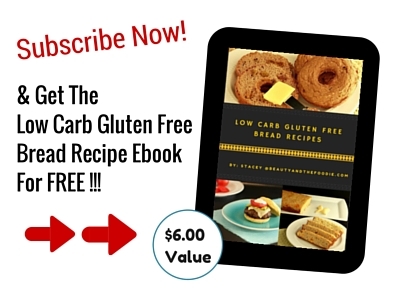 Add all ingredients except the 6,finely chopped strawberries, to the blender or processor. Blend or process until liquid forms. Add the 5 finely chopped strawberries to the liquid and stir in. Pour into popsicle molds and freeze for 4 hours or more. 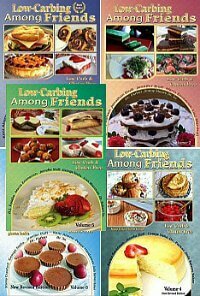 Nutritional Information for Stevia (low carb) version: Cal: 47, Fat: 0.8 g, Carbs: 8.2 g / Net Carbs: 6.3 g, Fiber: 1.9 g, Protein: 0.9 g, Sugars: 4.3 g.